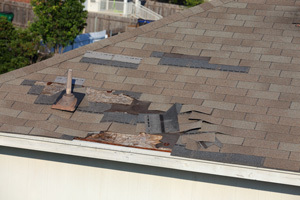 Could your roof be cutting down your AC bills? Bring your furry friends by our booth to sign up for your free roofing estimate as we all help to support this wonderful cause. Hail Storm Damage in the Denver Area! High Impact Restoration Can Help. Grab your Golf Clubs Denver, High Impact is hitting the course! High Impact Giving back in more ways then one! As a homeowner, knowing what to look for in a reputable, experienced company is helpful especially when it comes to your home repair project.